Have you stumbled across this by accident? Welcome! 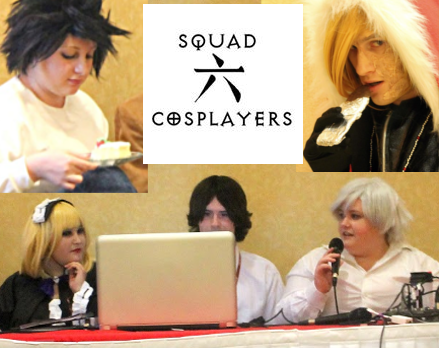 You have found questions for cosplayers - Death Note News will feature your answers published during the appropriate Month of... event. 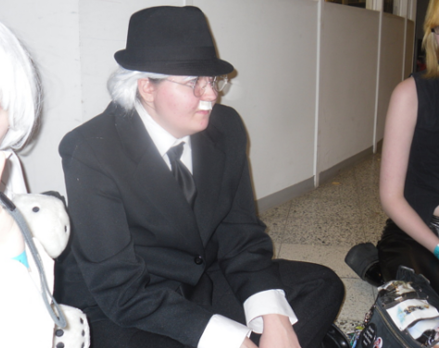 Don't cosplay a Death Note character currently highlighted? 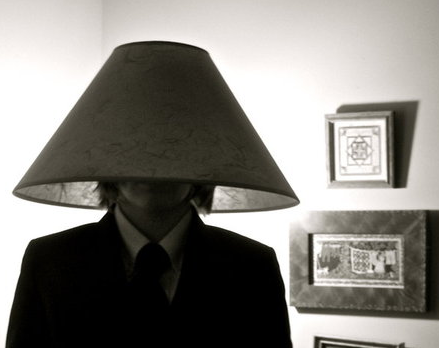 Apply your know-how theoretically! General cosplay expertise can be helpful, particularly for beginners, in the mix of informed tips. Please do invite other cosplayers to join in too, and come back each month to answer the same queries about a different persona/topic. Every questionnaire is created identically - only the character names change. Pick and choose for which you would like to answer; or go wild and do them all, with our thanks! 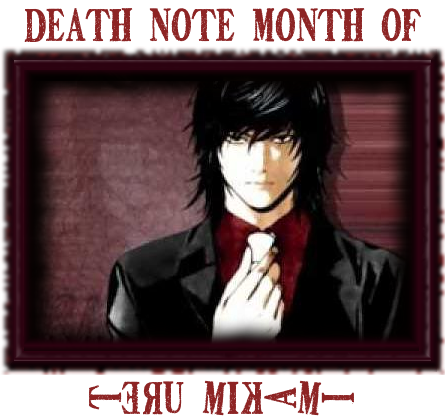 If you cosplay any Death Note character, it would be fabulous to receive a photograph of yourself in costume alongside a sign/banner/anything else relating to Death Note News or our Death Note Month of... feature! Where do you come from or where are you based? But only if such info can be made public. 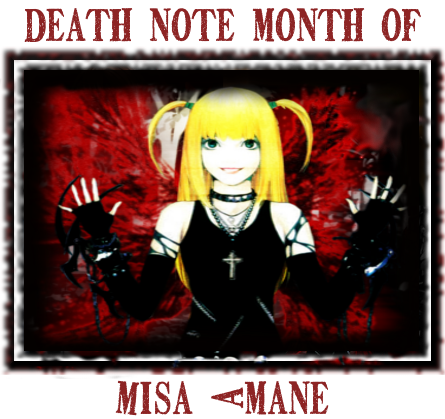 Have You Ever Been Misa? 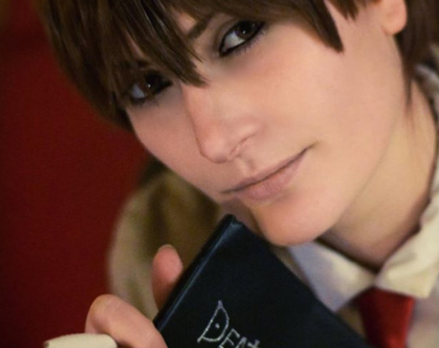 Quick link to the Cosplay Death Note News store. 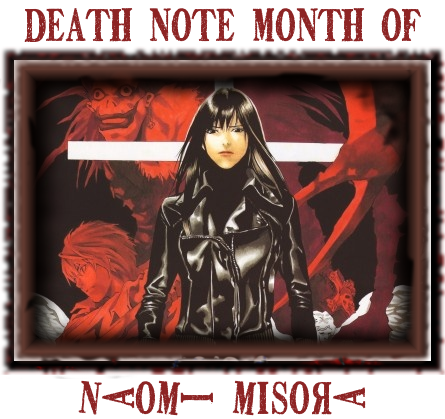 Have You Ever Been Naomi Misora? 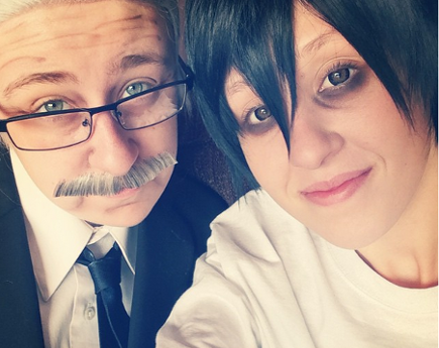 Quick link to the Cosplay Death Note News store. 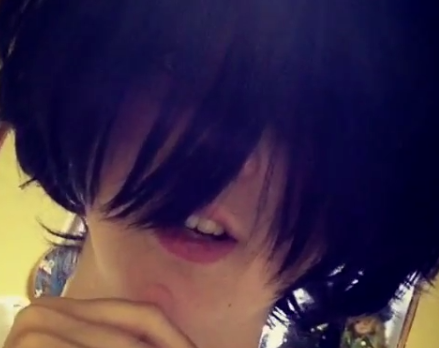 NB There currently isn't a Naomi Misora costume in there, but it may appear forthwith. 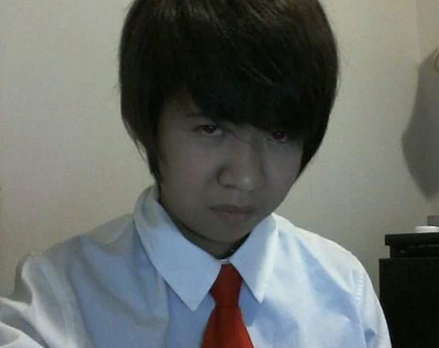 Have You Ever Been Teru Mikami? 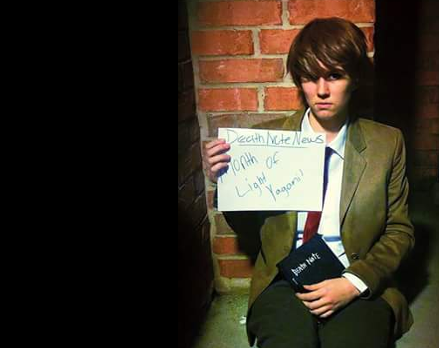 Quick link to the Cosplay Death Note News store. NB There currently isn't a Teru Mikami costume in there, but it may appear forthwith.